I hope everyone had a wonderful holiday season this year! I’ve never done one of these wrap-up posts, but I think they seem really fun so I’m going for it this year. 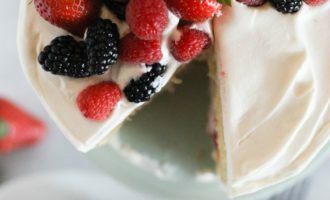 2017 has been a wonderful, exciting year in my personal life, and for this blog! 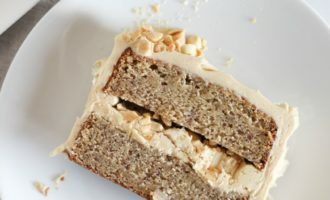 I so appreciate all of you readers who take the time to look at my posts and bake my recipes. 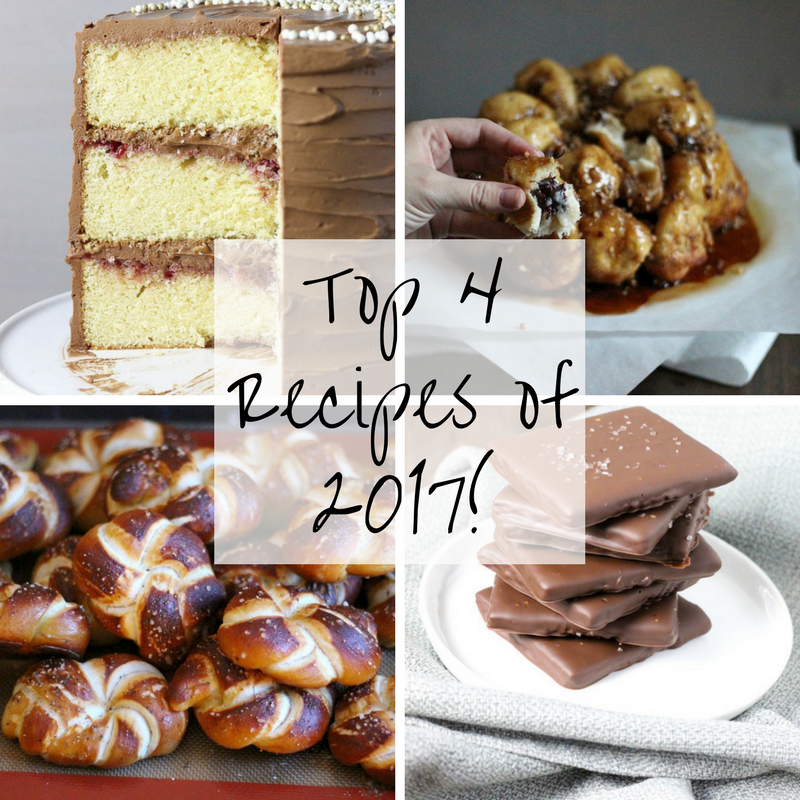 So, here’s the top 4 recipes from my blog this year- these are the posts that you guys loved the most in 2017! 4. 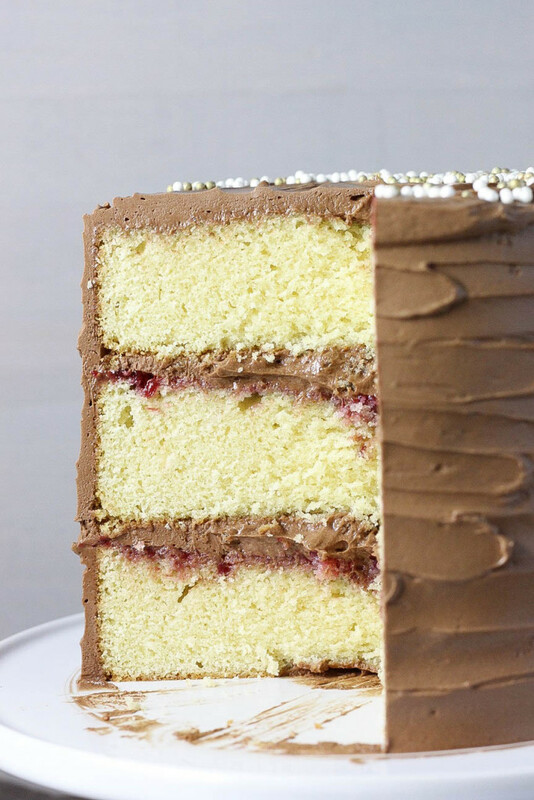 Celebration Cake– lightly sweet layers of vanilla pound cake with raspberry jam and chocolate Swiss meringue buttercream! 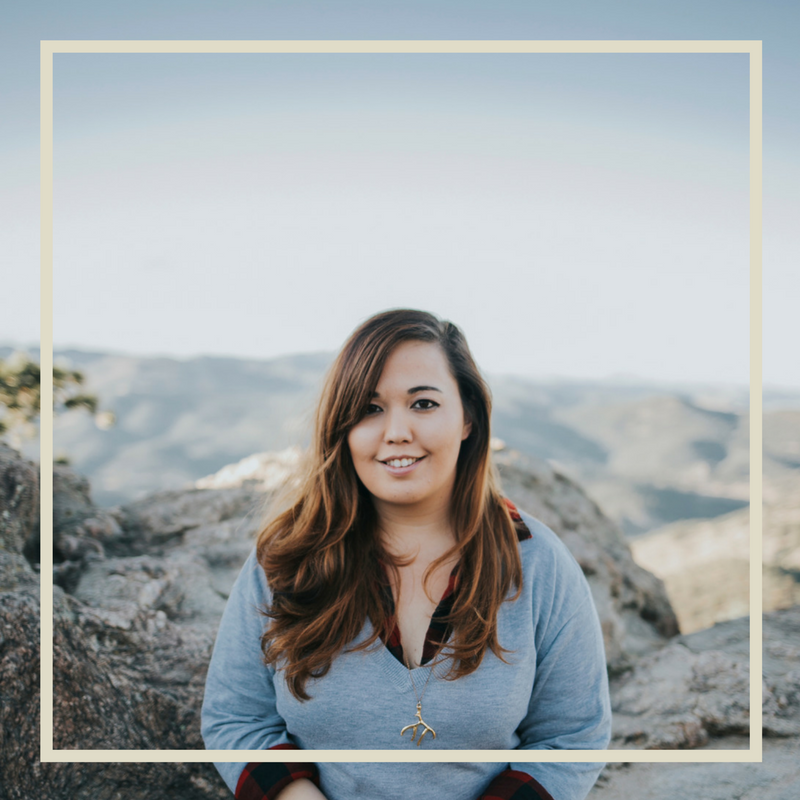 I also got to share some exciting news about my upcoming book on this post, and it was wonderful to hear such support on social media from you all! 3. 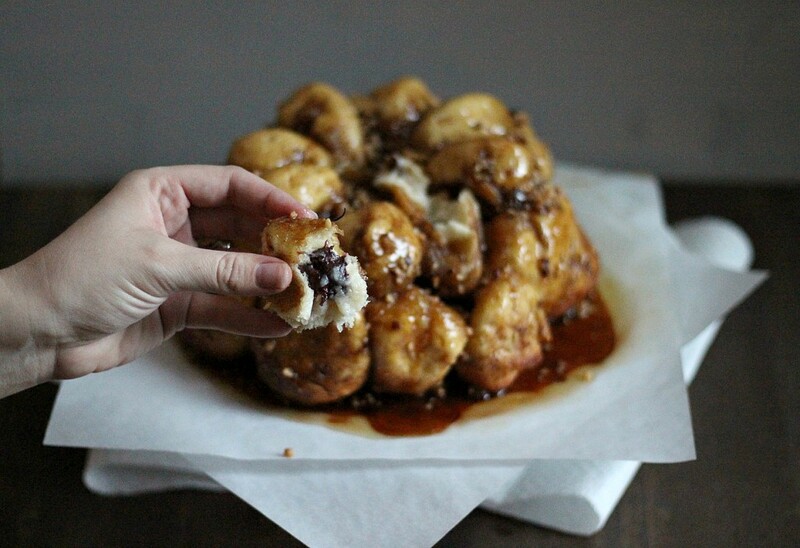 Chocolate Chip Cheesecake Stuffed Monkey Bread– it’s exactly what it sounds like, and you should make it today if you haven’t already. 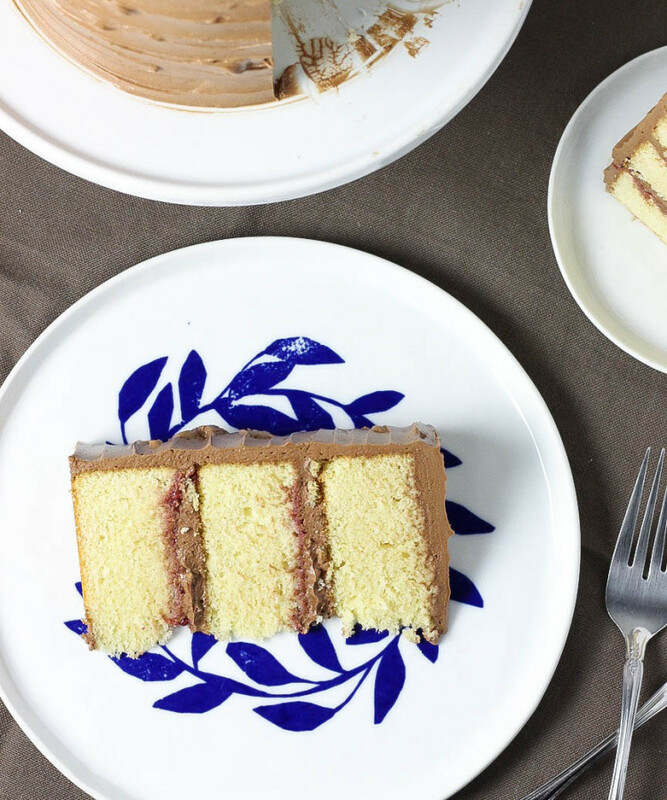 I worked with Dion’s Pizza for this fantastic dessert recipe! 2. 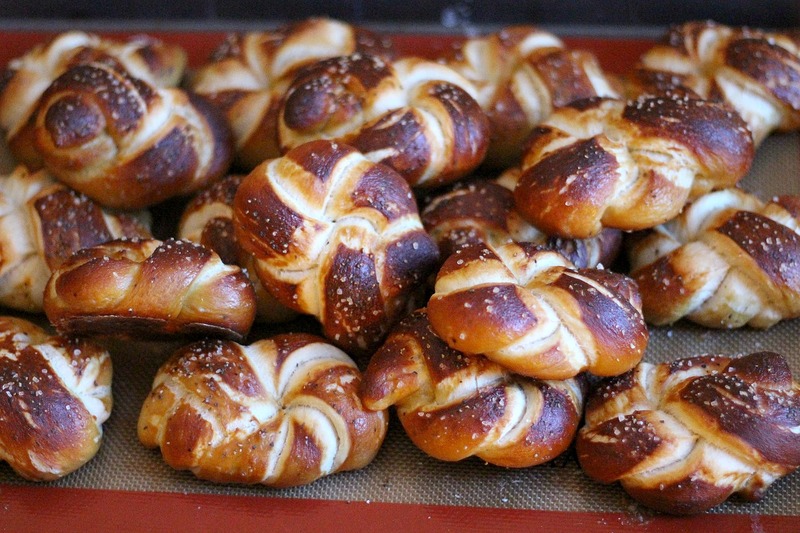 Soft Pretzel Twists– these are the perfect snack, and you can even use them as slider buns for sandwiches! 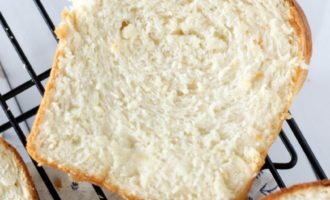 Salted, soft, and perfect with cheese, I promise. 1. 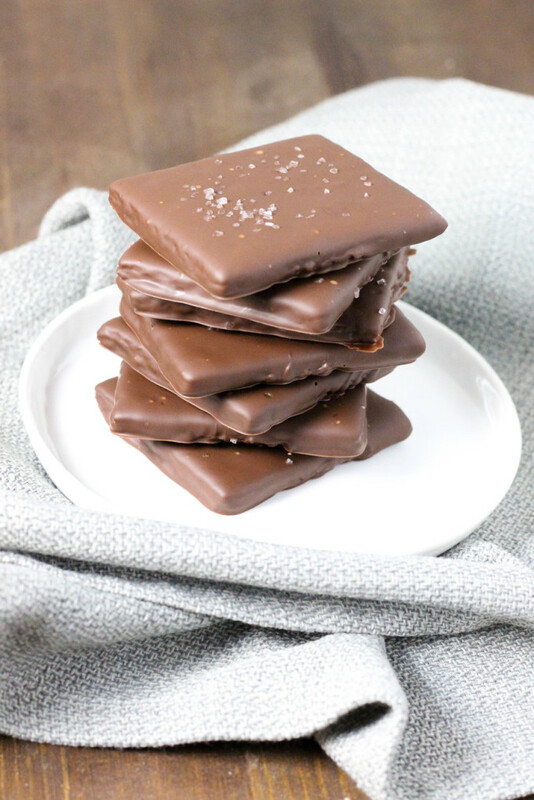 Salted Chocolate Covered Graham Crackers– these easy treats were the most popular recipe of 2017! No question, they are a favorite of mine as well. 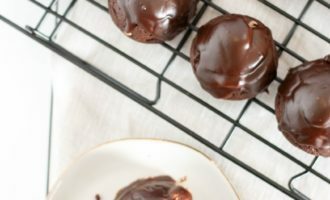 Just the right amount of salt brings out all the flavor here, and they are the perfect snack! 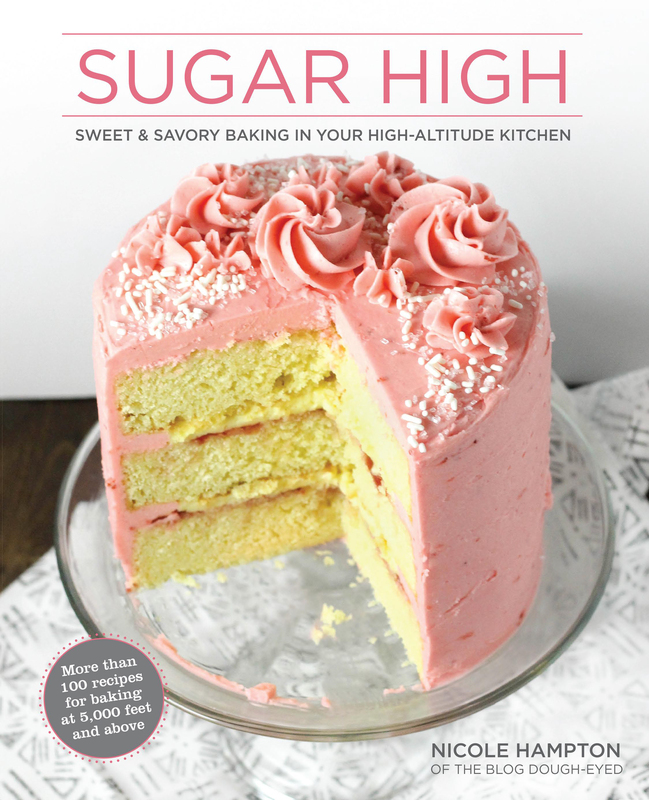 I’ve had a great time making yummy treats this year, and I hope you’ve all been able to bake something new, and find recipes that work in your high altitude kitchen. Here’s to next year- one full of more food and baking for us all!